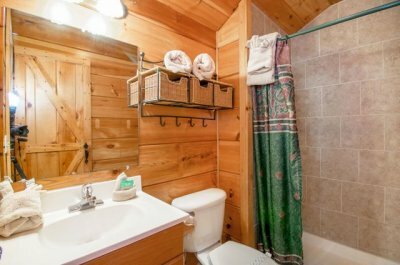 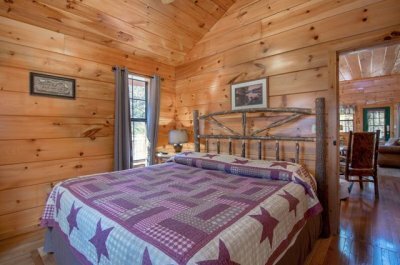 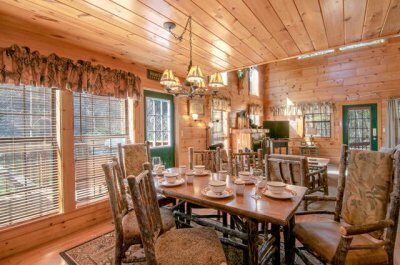 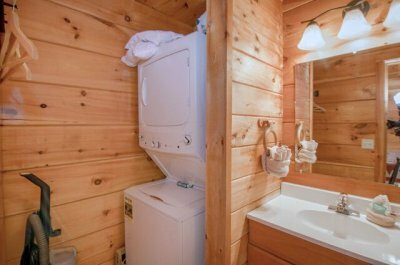 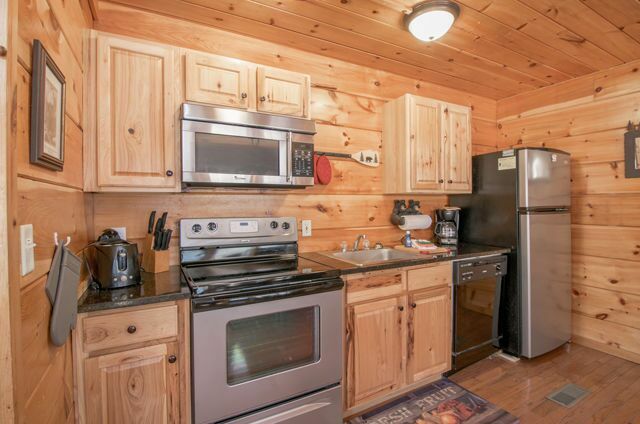 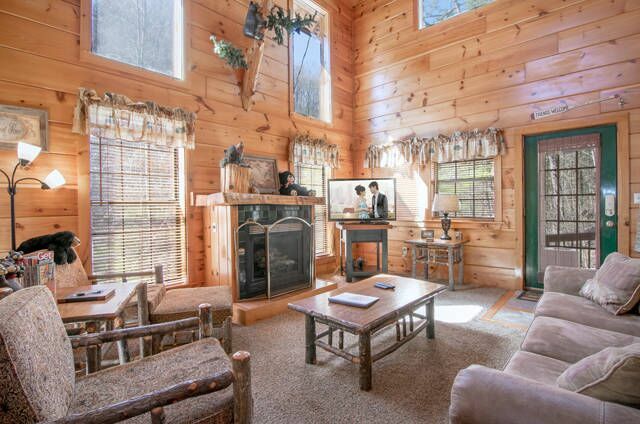 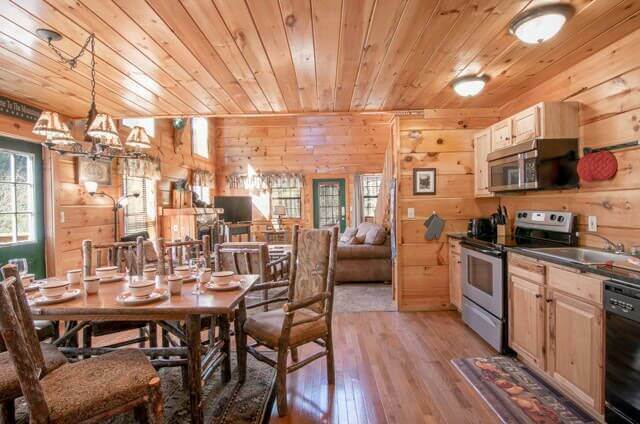 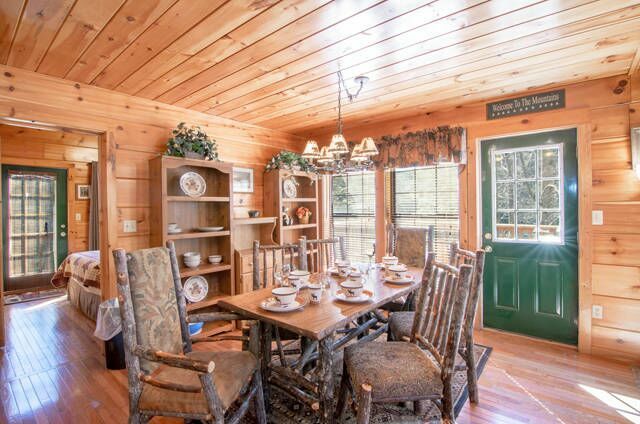 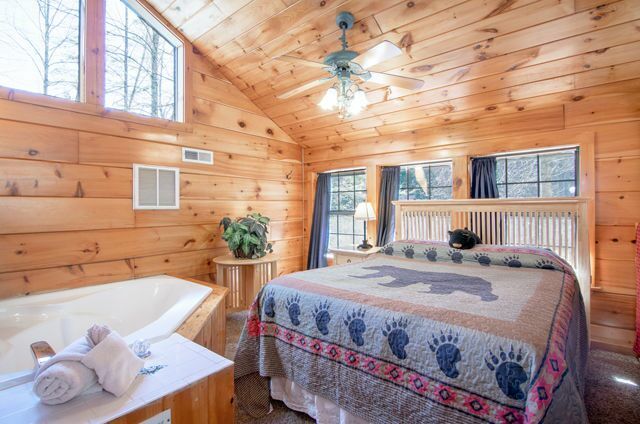 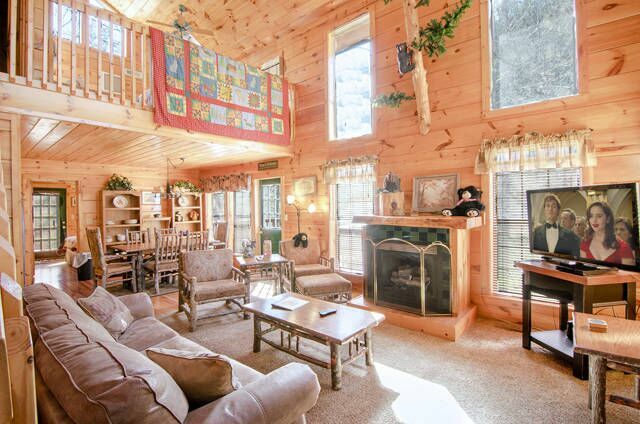 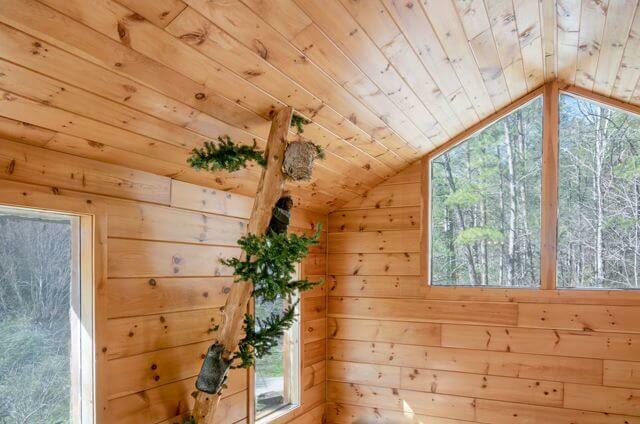 Black Bear Creek Cabin is one of a kind. 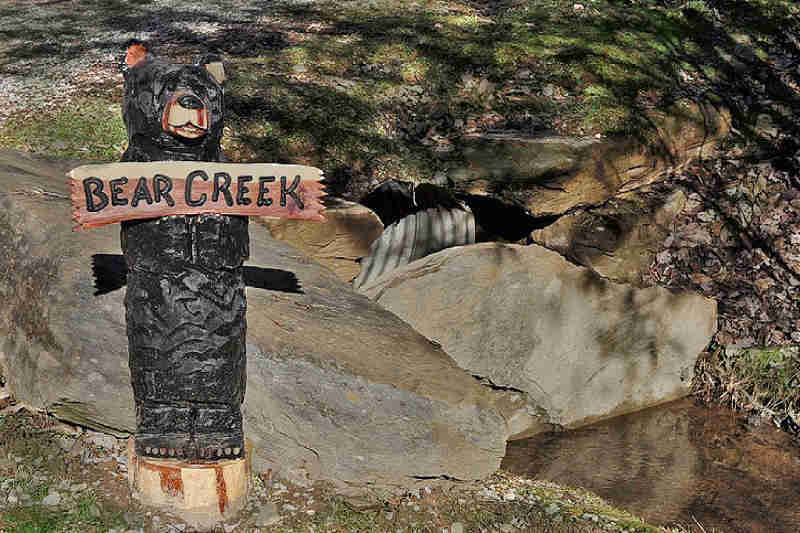 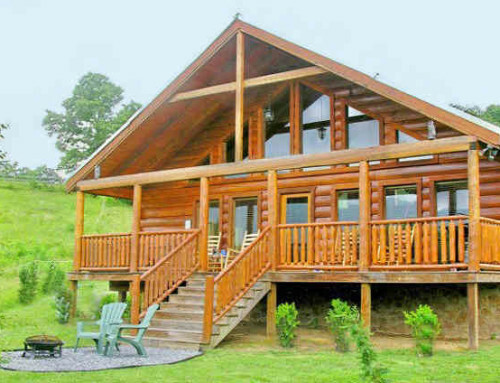 Secluded, modern, and like new Black Bear Creek is exactly what your looking for! 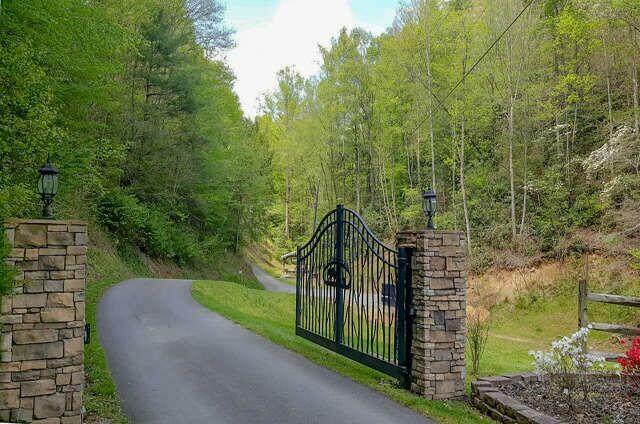 Black Bear Creek Cabin sits at the end of our private road with a gated entrance. 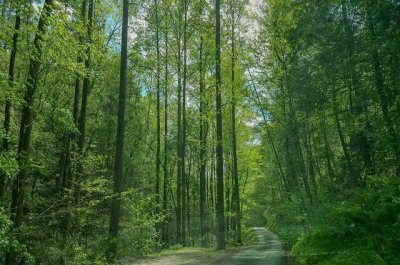 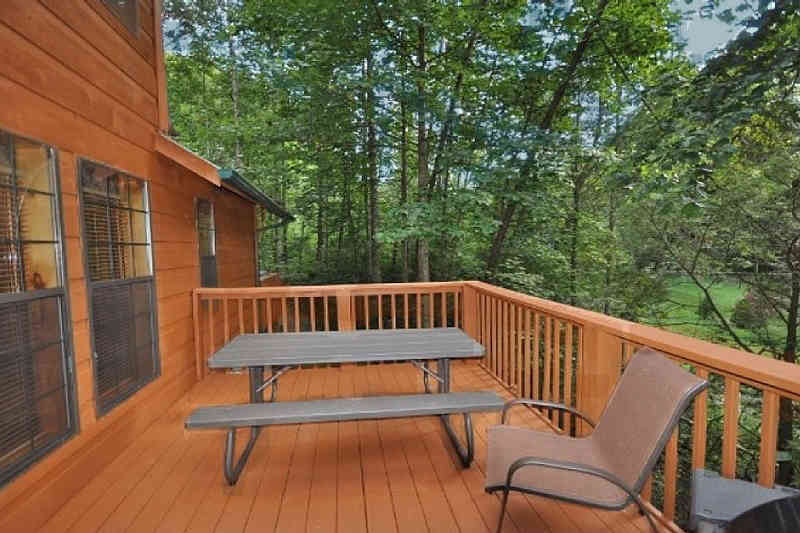 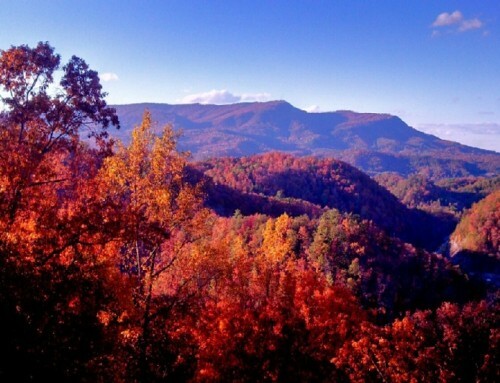 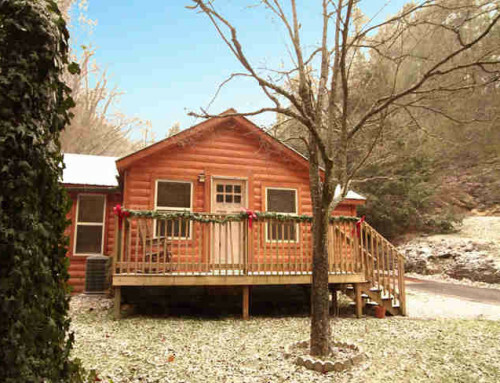 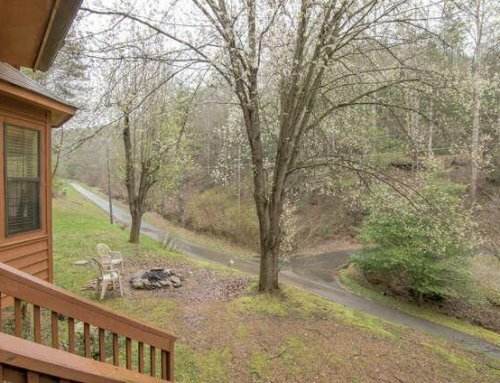 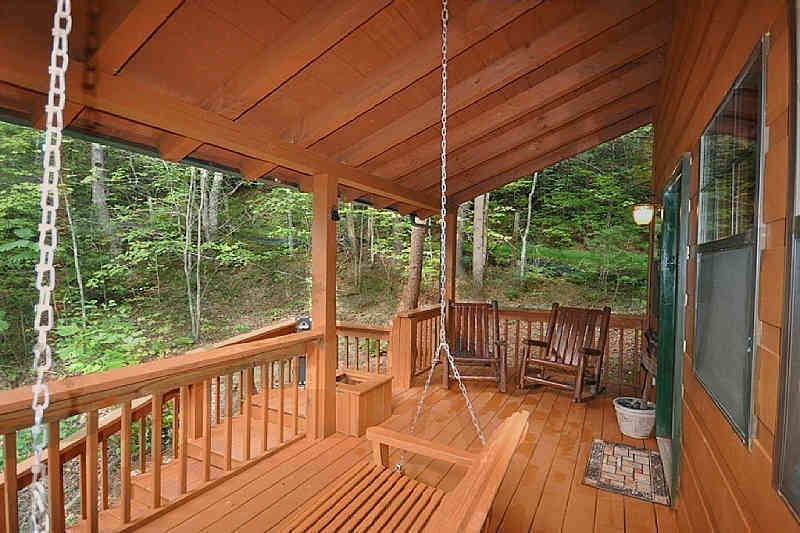 Perfect location 5 minutes from Townsend, 15 minutes to Pigeon Forge, and 10 minutes to the Great Smoky Mountain National Park! 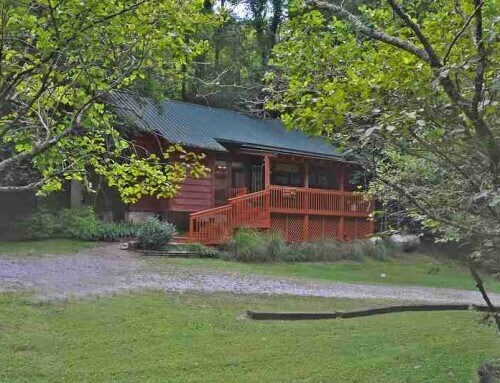 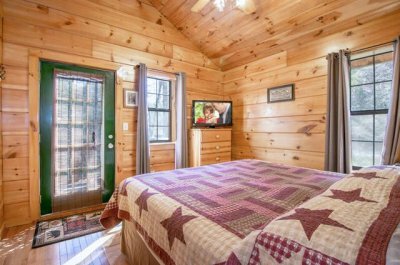 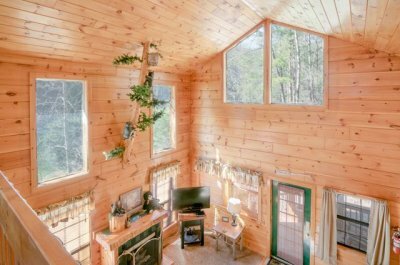 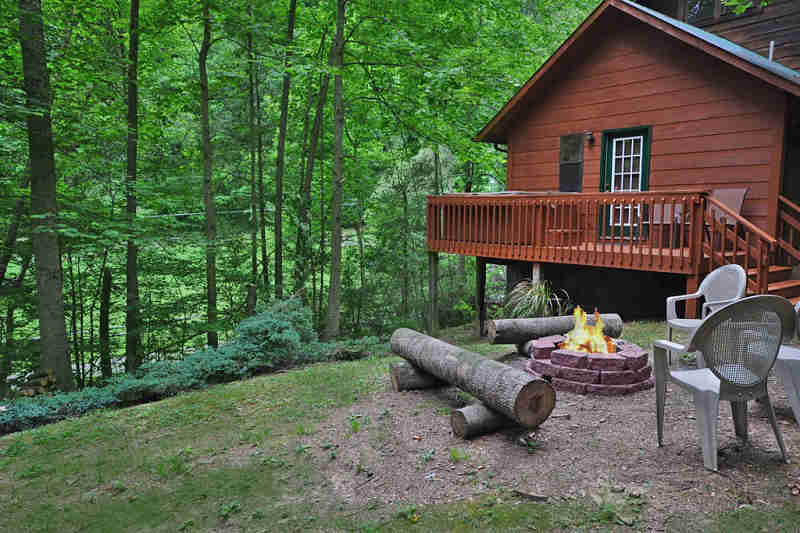 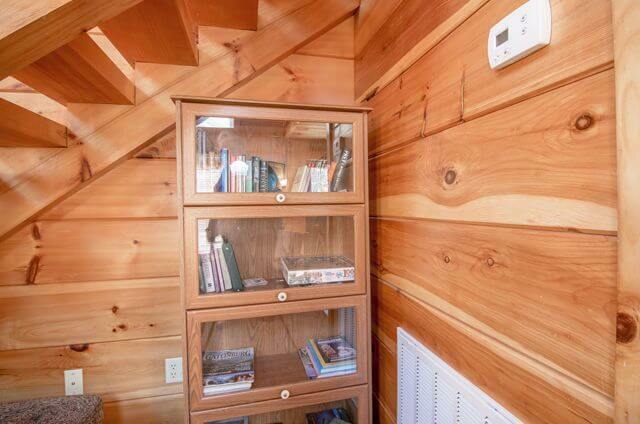 If you looking for a secluded cabin with no neighbors, in a perfect central location then look no further! 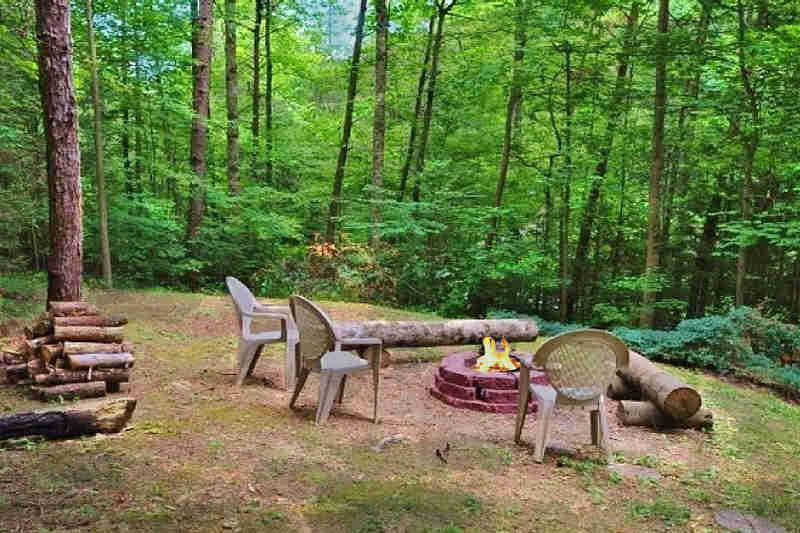 Outdoor propane gas grill, we supply the propane! 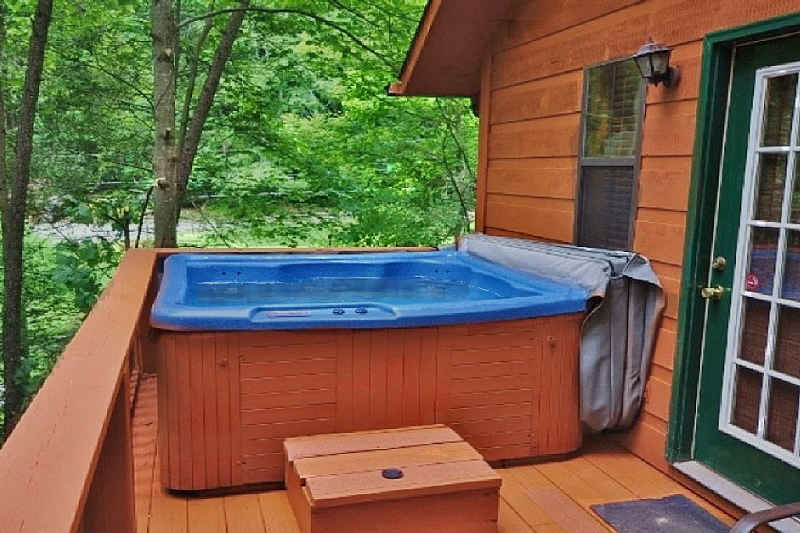 swimming pool and stocked fishing pond nearby!